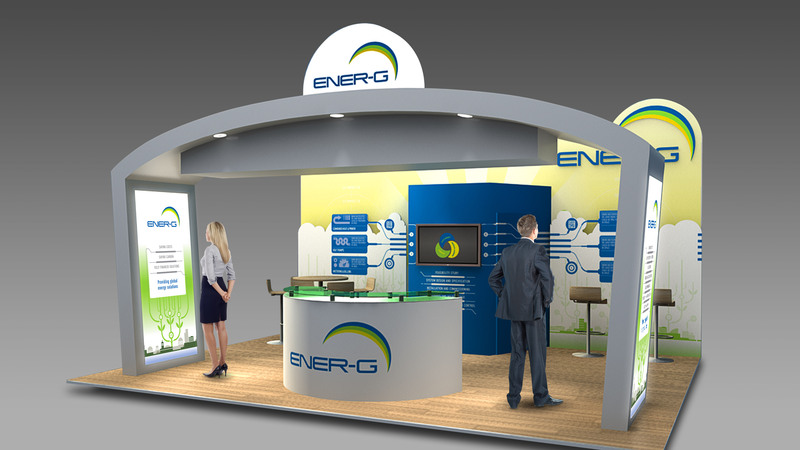 Innovation, impact and brand awareness are key factors to consider when designing an exhibition stand to help you stand out from the crowd. Making effective use of the space, no matter how big or small, is crucial in helping communicate the right messages to passerbys. At Carbon we love the challenge of how to get the best out of your exhibition space, aiming to create solutions that are flexible and reusable so can be used again and again. Modular solutions can be scaled up and down so that key components can also be used in your offices and reception spaces, promoting brand awareness for a longer period than just an exhibition show. And it’s not just eye catching graphics that will attract the crowds. We understand the importance of connecting your space to the digital world and creating an immersive environment.